​PUBG anniversary voucher is starting to crop up in PUBG Mobile players' inventories, but those same players are struggling to figure out just how to use them. 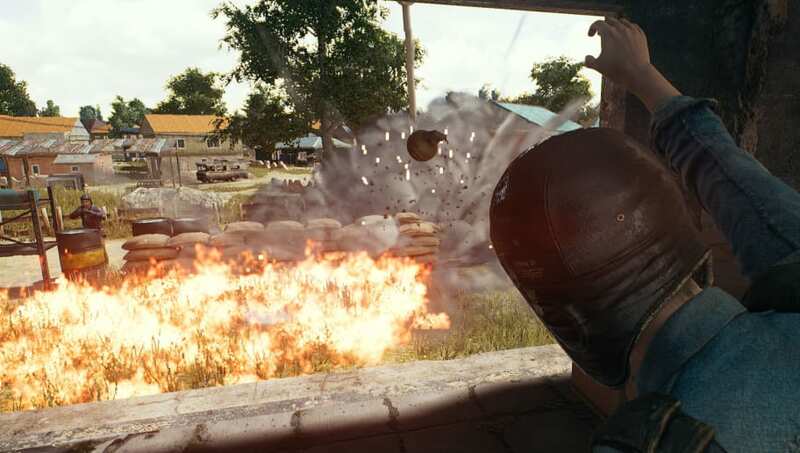 PUBG Mobile developer Tencent has been less than forthcoming about its plans for the anniversary event, and that tight-lipped approach has colored how it communicates with players about these mysterious vouchers. ​PUBG anniversary vouchers will likely give players some kind of special reward for being a part of PUBG Mobile's first year of release. What, exactly, that reward will be remains a mystery. As does how to redeem the voucher. So far, it appears as though players are unable to redeem the vouchers. Tencent hasn't addressed the vouchers or players' confusion for the most part, but it's possible the vouchers were given out early as a way to build excitement for the event. Unfortunately for Tencent, it seems to have built more confusion than anything else.